The Banana Pancakes Candle by The Nomad Society whisks you back to lazy summer Sunday mornings with breakfast in bed. 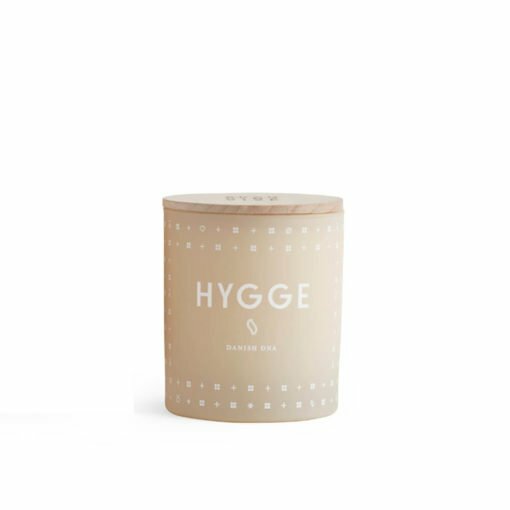 This scented candle features warm notes of toasted pecans, sweet maple syrup and caramelized bananas. A Sunday scent with warm edible olfactory notes. Continually one of The Nomad Society’s bestselling fragrances, this candle never fails to get serious scent attention. "Perfect for anyone with a super sweet tooth! Banana Pancakes continually tops our best-sellers list - It's a real talking point candle, and never fails to get lots of attention from people visiting the store. Just beware, it might make you crave pancakes for breakfast everyday!" I am really pleased with my recent purchase.